Hi everyone, I have another very exciting post on a new Maybelline product. If you are like me, you have probably been stocking the makeup section at multiple stores trying to find the new makeup products coming out for 2016. I have been going to each store every other day hoping to find new goodies, and I was finally able to find a couple of new things from Maybelline. 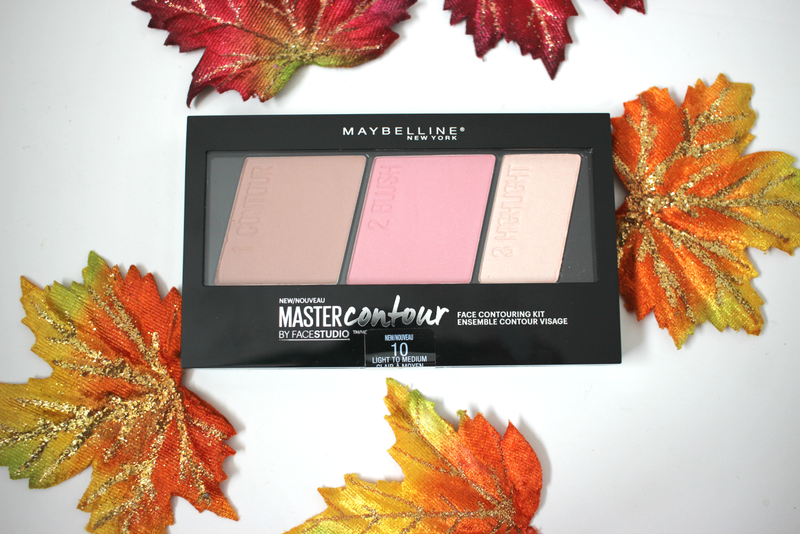 This is the Maybelline Master Contour Palette in light to medium. They also have another palette which is in the shade medium to deep. 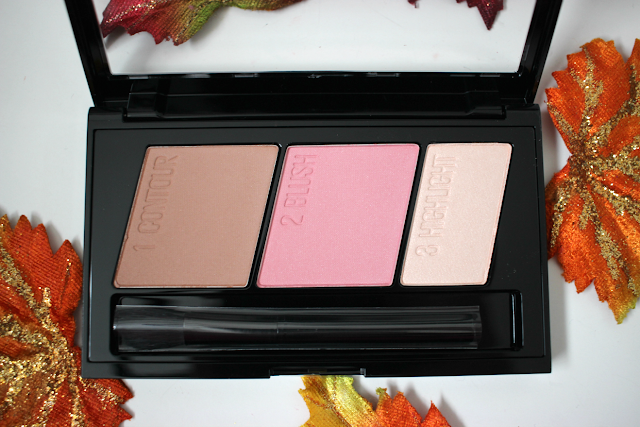 This contour palette comes with a bronzer, blush and highlighter. Each palette retails for $12.99 and are currently buy one get one 50% off at www.ulta.com. I was a little skeptical with purchasing this palette just for the fact that I haven't had a lot of good luck with passed palettes from Maybelline, so I wasn't expecting much. 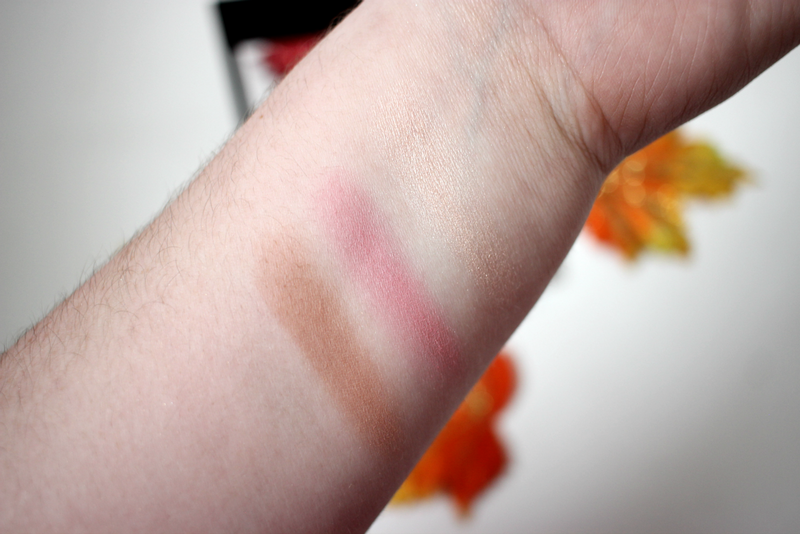 The bronzer has more of a cool side to it and had pretty good pigmentation. I like that it was over powering with pigment because then I would be able to build up the product instead of having to use a light hand. The blush is a medium rosy pink with a cool tones. 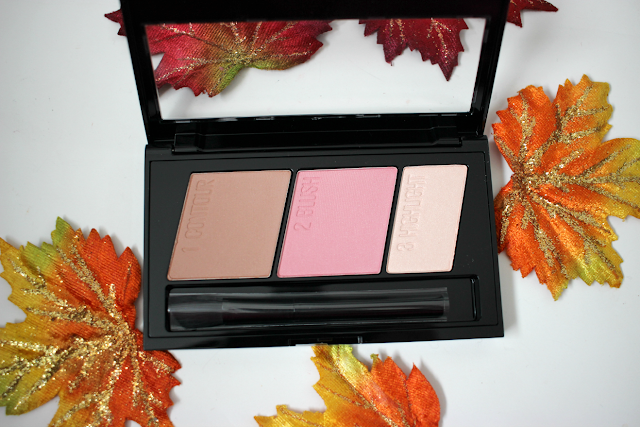 The blush is beautiful and its not super pigmented, but it is easy to build up. I also loved the texture of both the bronzer and blush. They were not stiff and did not have any fall out either. Now onto the highlighter... I am not a fan. It was pretty chalky and there was a lot of fall out. I also found the texture to be a little chunky. The color its self is a pretty champagne color, but it is just really hard to work with. With that being said, I wish the palette was just a bronzer/blush duo because I will not be getting my use out of the highlighter. I will still be using the palette, but just for the bronzer and blush. Let me know in the comments below if you have tried either palette yet and what you think!